So here’s something to look forward to that won’t punish your finances too much – the MUA Smokin Palette, a mix of metallic smokies and matte nudes. And, it’s £6! It’s even got an eye pencil included. 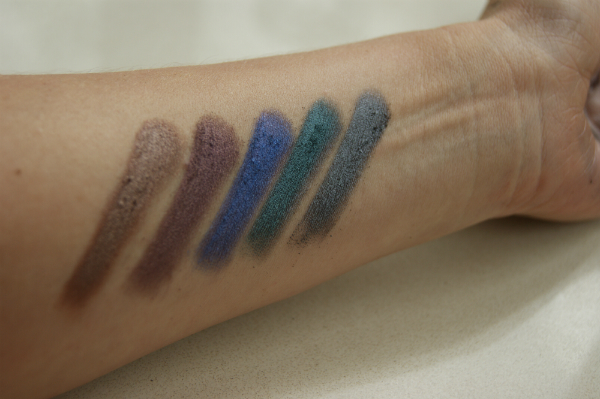 This is the metallic elements of the palette swatched – the blue is so vibrant – a real butterfly wing colour. This is the more matte element, although third along has some sheen to it; a metal taupe. 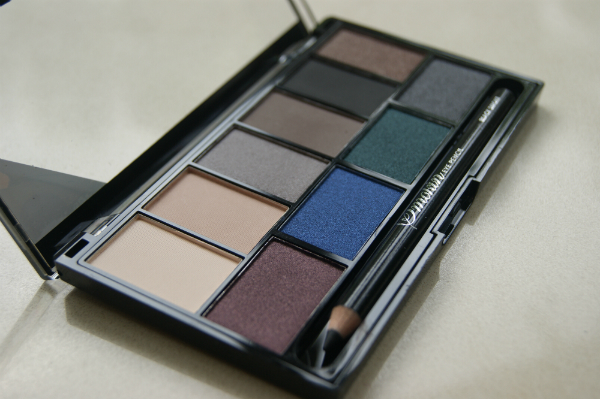 I love this palette – its such an amazing price and has all the elements you need for autumn/winter smoky eyes. 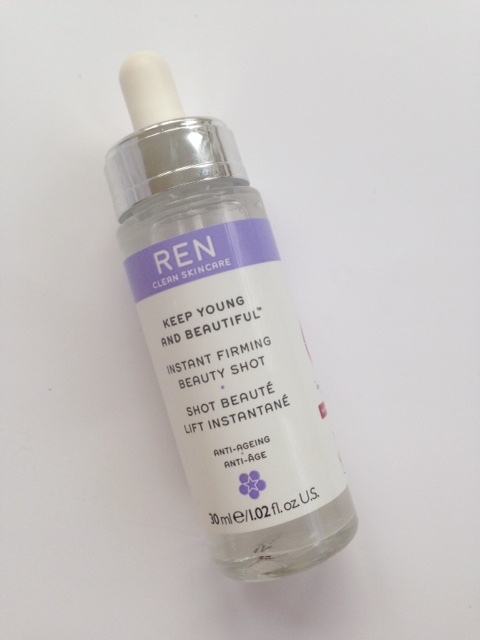 It should launch next week on the MUA site and then the following week into Superdrug. If you want to see the MUA Matte Palette coming this month, it’s HERE. Oooh nice! Normally I find palettes are half shades I’d never wear (or rarely) but this is full of stuff I can imagine using. It’s not UD Smoked but it’s darn close to it! Can’t wait to get it, it looks like the dupe of Urban Decay Smoked palette, including the name and the font, for a fraction of the price! 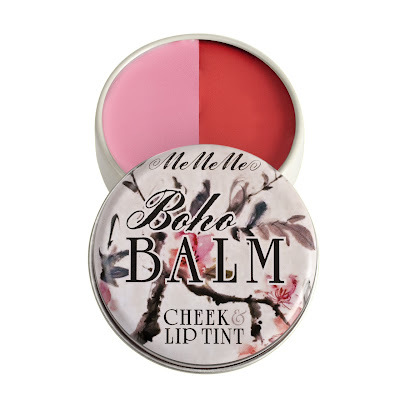 I haven’t beeen in love with any of the recent MUA palettes but for £6.00 I think this looks worth a try! Some really pretty shades for A/W! Yummy, but how long do the shadows last on the lid? What a fabulous palettes! 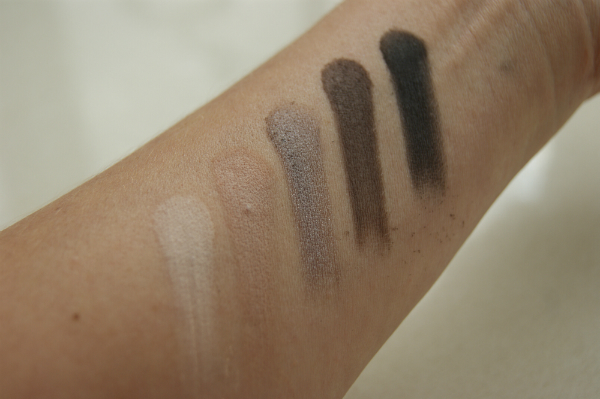 I love the neutrals and the colors together and the pigmentation and quality look awesome. 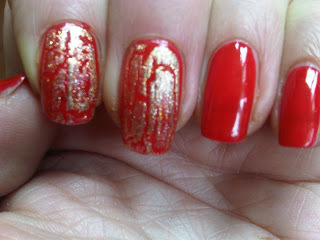 Wow this looks awesome and super pigmented, did you swatch it over something or just on bare skin? 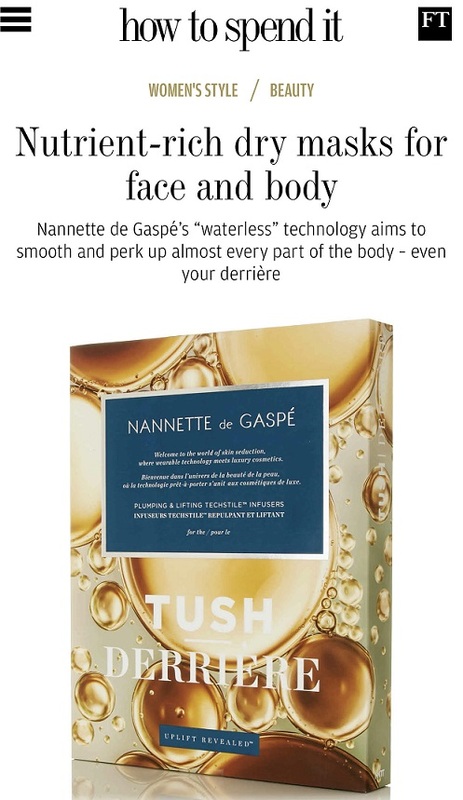 Hope I can get a hold of this, but I’m in Canada so it might be difficult! Wow that palette looks so good. I love MUA products and so excited to try the palette! 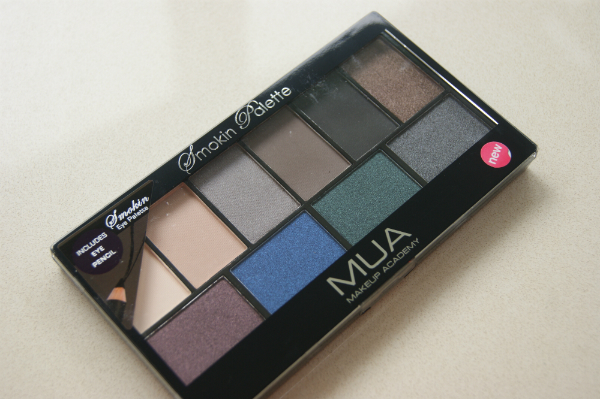 I love MUA palettes, the colours in this one are lovely!